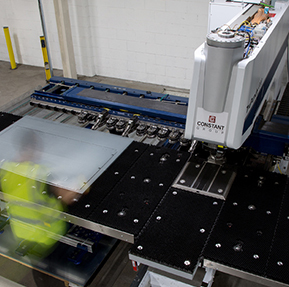 We're a British single source solution for sheet metal fabrication including our founding company, Constant Engineering. 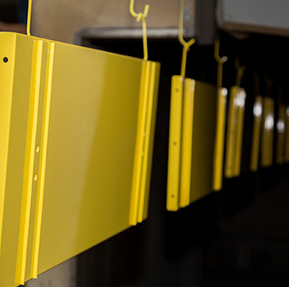 Constant Engineering manufactures architectural ironmongery products, everything from kick plates and signage to ventilators. 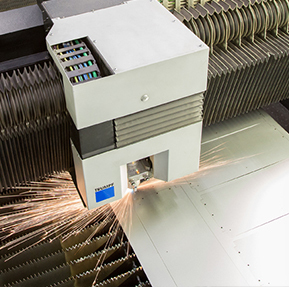 Constant Manufacturing is a full service solution of precision sheet metal fabrications including design, fabrication, machining, assembly and finishing. 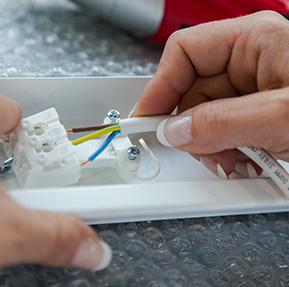 LED lighting solutions for industrial & commercial applications, specialising in warehouse and office situations. Richard & Harry Garlick (son and father, founders). 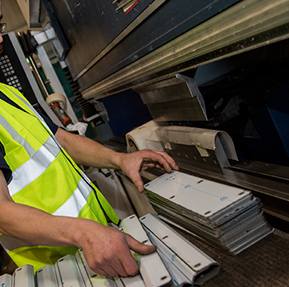 Constant Group is a 50,000ft2 manufacturing site, based in Oldham, Greater Manchester. 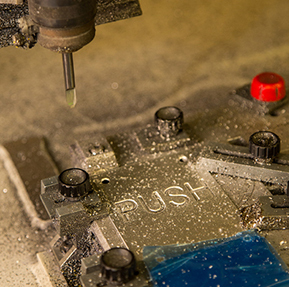 Employing over 70 people we offer a full service package through every stage of the production process. All under one roof. Constant can assist with: Design, Laser cutting, CNC punching, CNC folding, Welding, Fabrication, Powder coating, Branding and Assembly. 24/7 efficient, powerful, automated, reliable and accurate. 24/7 quick, high precision, automated and reliable. 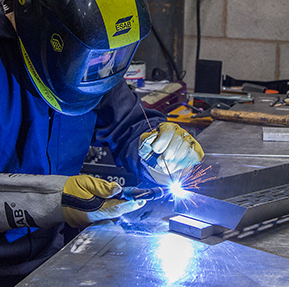 We employ over 70 members of staff in our Oldham factory from welding apprentices through to time-served skilled CAD engineers. 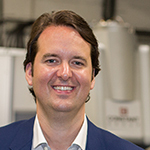 Matt asked to join the company over a celebratory beer on the afternoon that he graduated with a business studies degree from Manchester Metropolitan University. 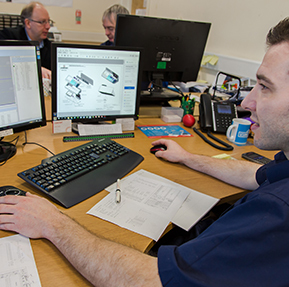 Matthew originally helped as a salesman, manufactured ironmongery parts, prepared CAD designs, operated all the machinery and has been known to polish and grind metalwork even today. Emma joined just days after graduating with a business studies degree from De Montfort University. 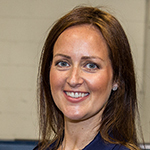 With a thorough grounding in the business, from order processing, production processes through to machine operation, Emma got to know the ins and outs of Constant Engineering to become joint Managing Director alongside Matt in 2006 when Richard handed over the reigns. Constant consists of over 70 strong staff in various departments including CAD designers, business development department, welders, drivers, operations and management, HR, account management, administration, craftsmen and machine operators. 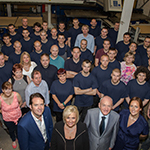 We're constantly growing, and encourage apprentiships and up-skilling of our staff.